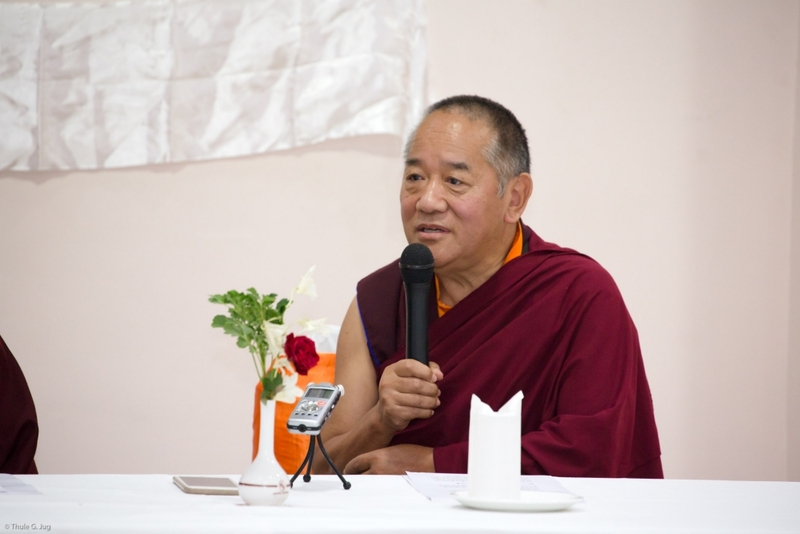 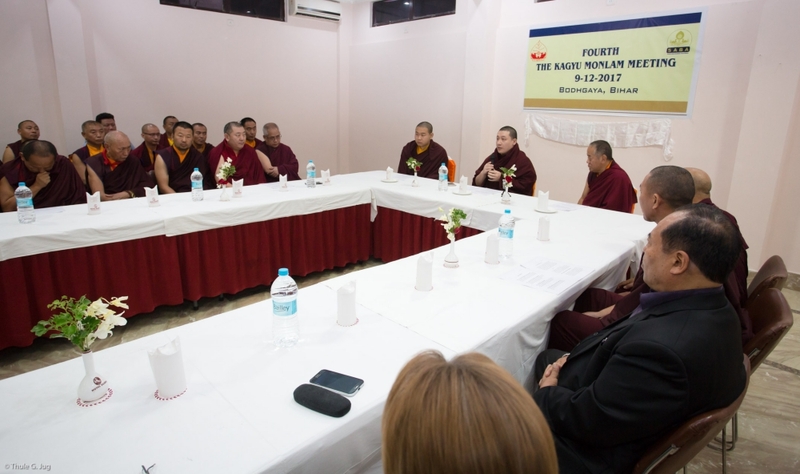 Bodhgaya – Following the June 2017 talks in Kalimpong, the 4th Kagyu Monlam Meeting was held on 9th December 2017 in Bodhgaya. 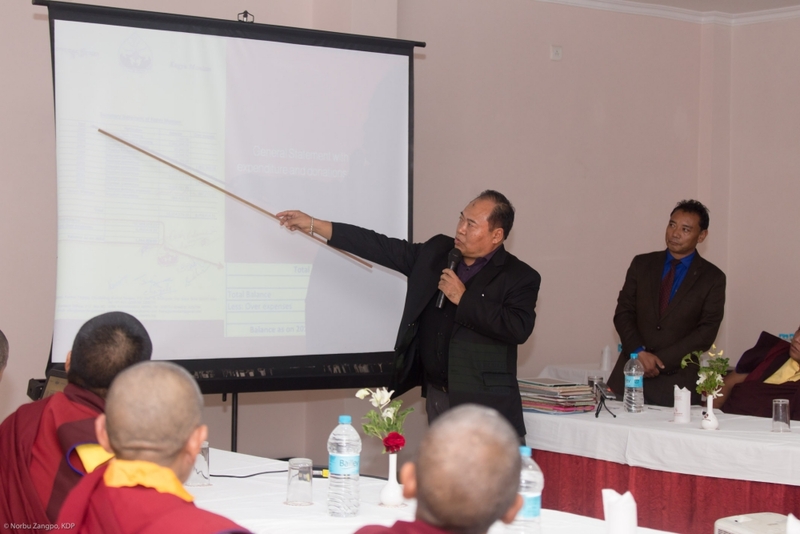 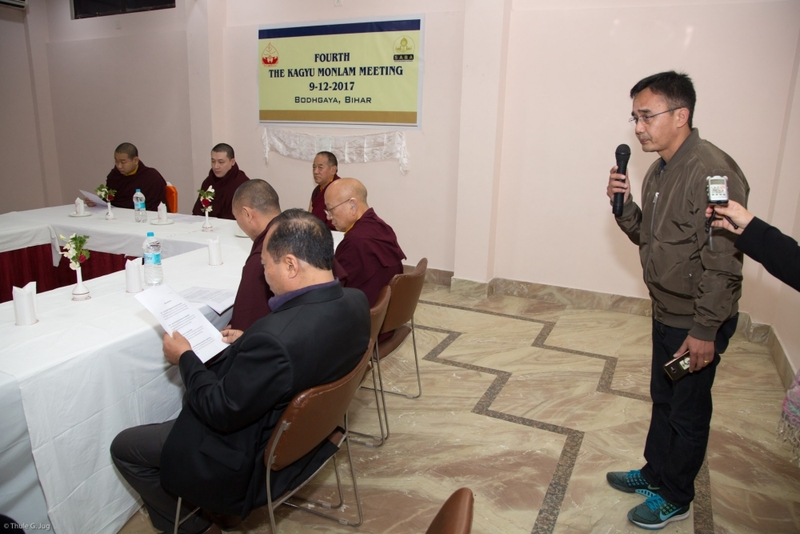 The meeting was organized by SABA, the official coordinator of the annual Kagyu Monlam. 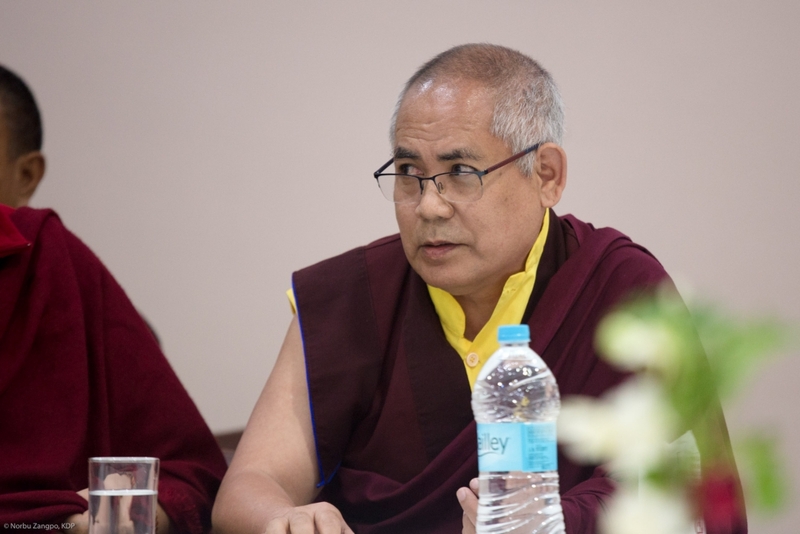 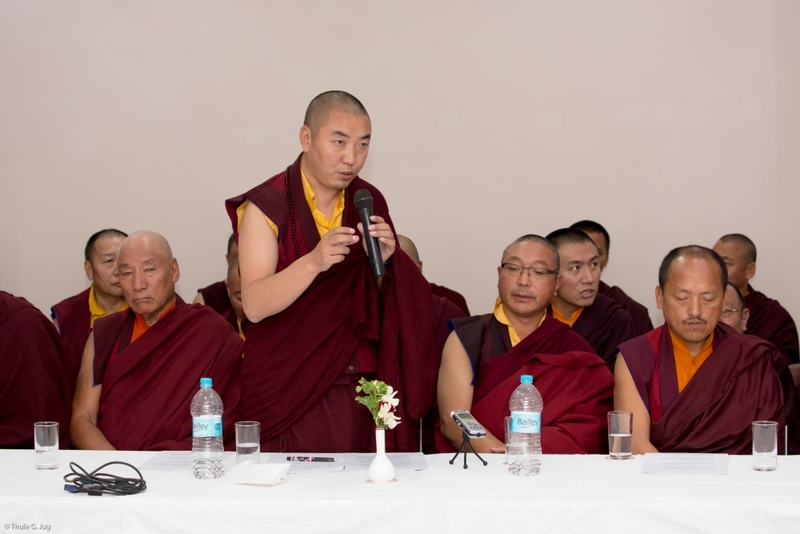 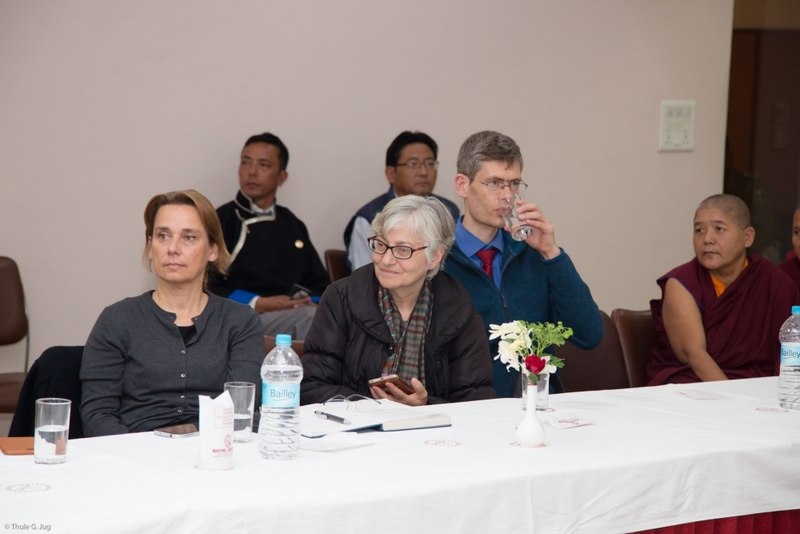 With representatives of the monastic Sangha, the organizing committee and members of the SABA foundation present, a roundtable discussion on matters relating to the Kagyu Monlam was convened by Thaye Dorje, His Holiness the 17th Gyalwa Karmapa. 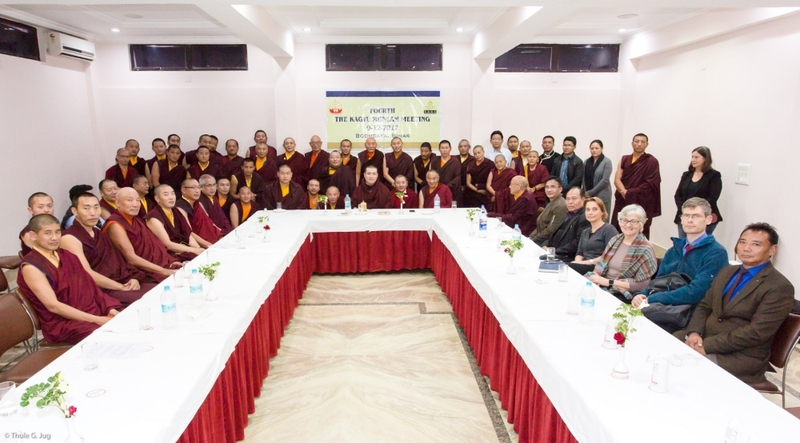 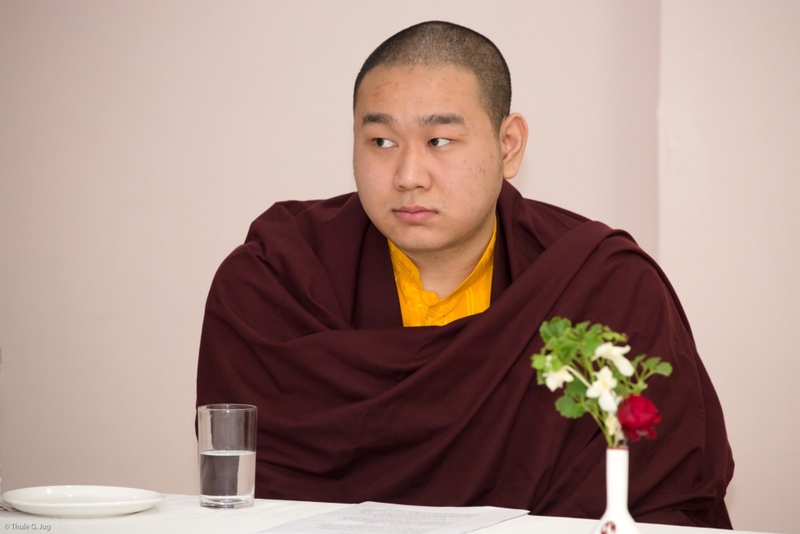 In his concluding speech, Karmapa expressed his wish to continue with the process of regular exchange and asked the present participants to hold periodic meetings on issues related to the Kagyu Monlam and other relevant topics.